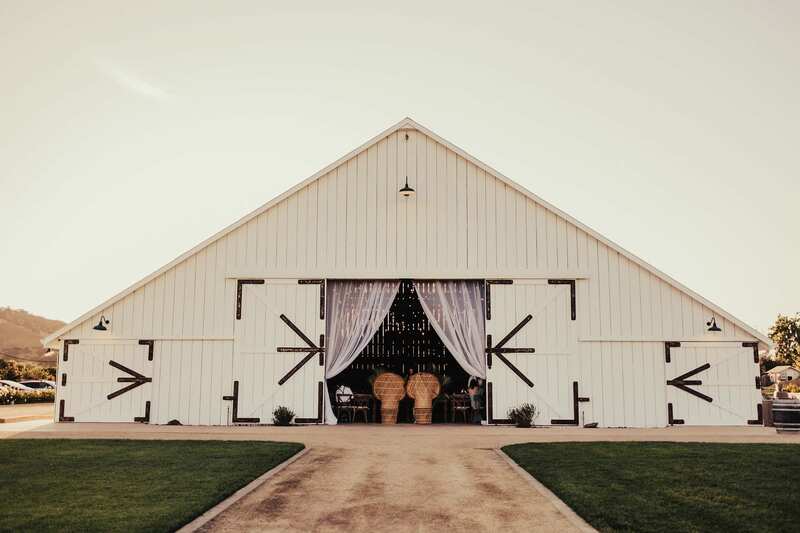 Nestled in the heart of San Luis Obispo’s Wine Country, and within a quick drive to Pismo Beach or Downtown San Luis Obispo, stands the gorgeous White Barn. 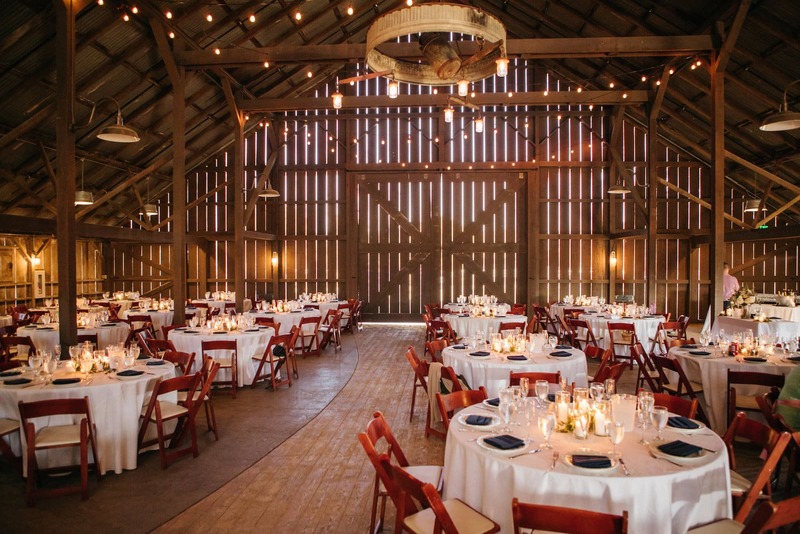 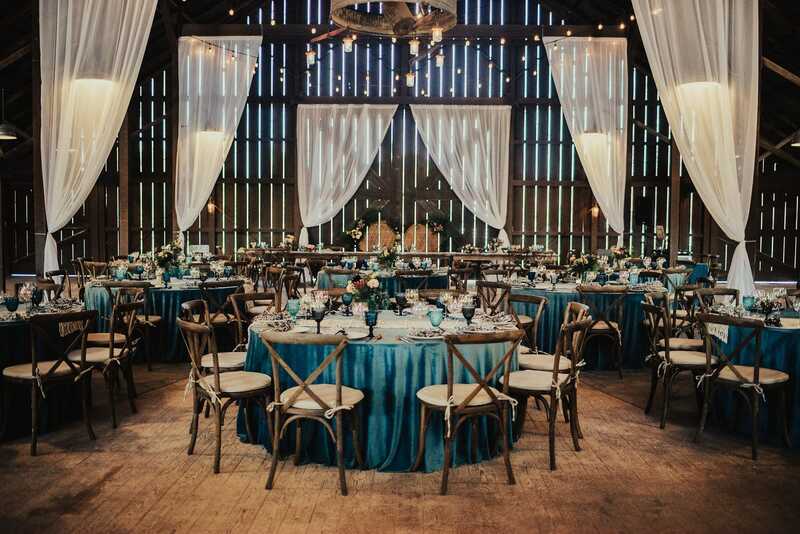 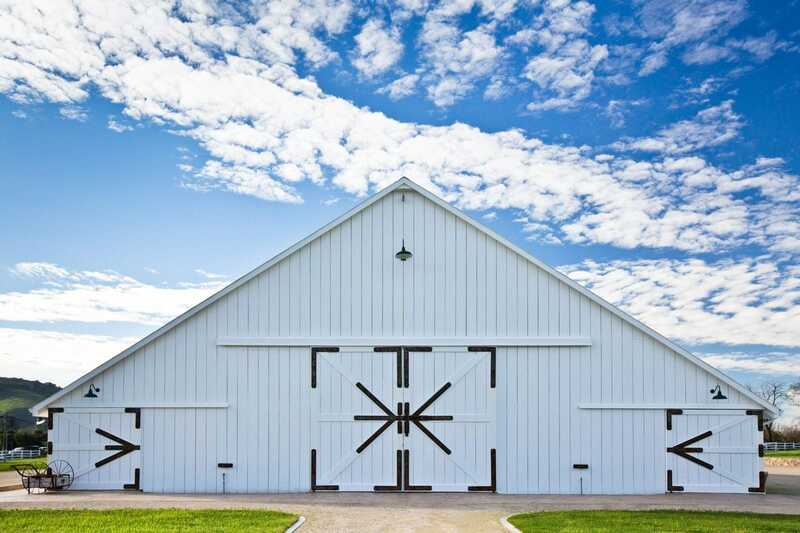 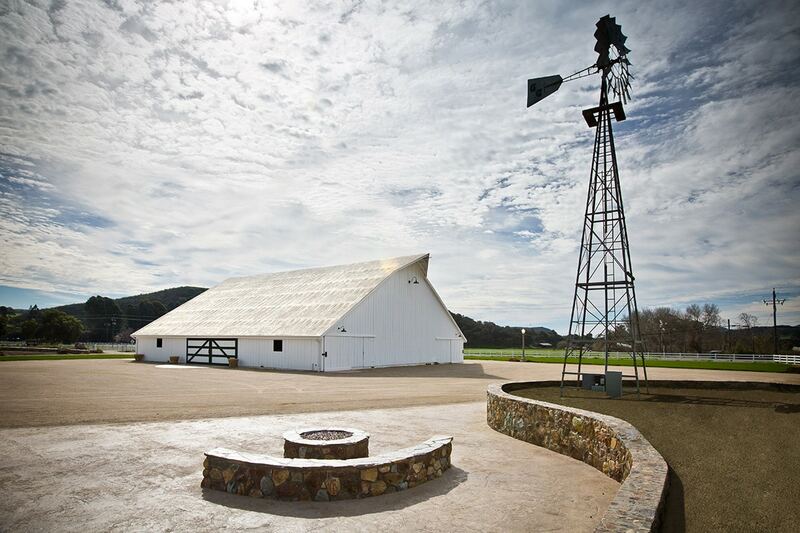 Surrounded by the Edna Valley’s rolling hills and lush vineyards, The White Barn is a fully restored rustic dairy barn perfect for events large and small! 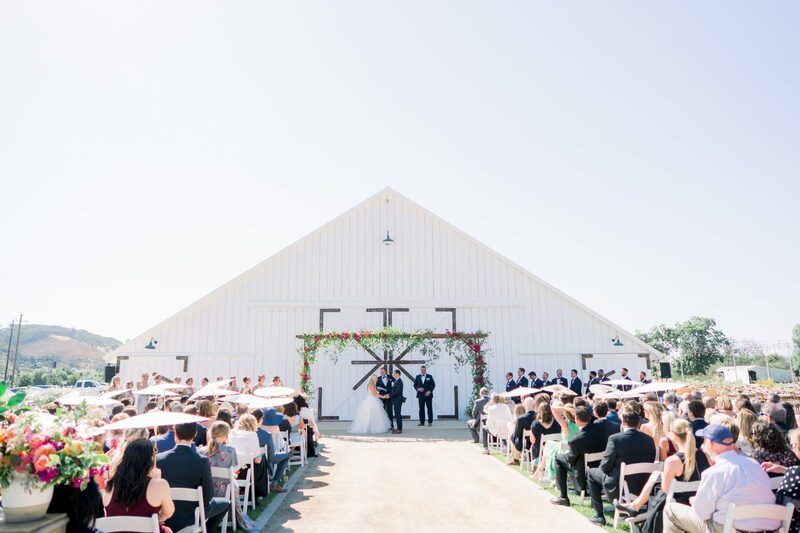 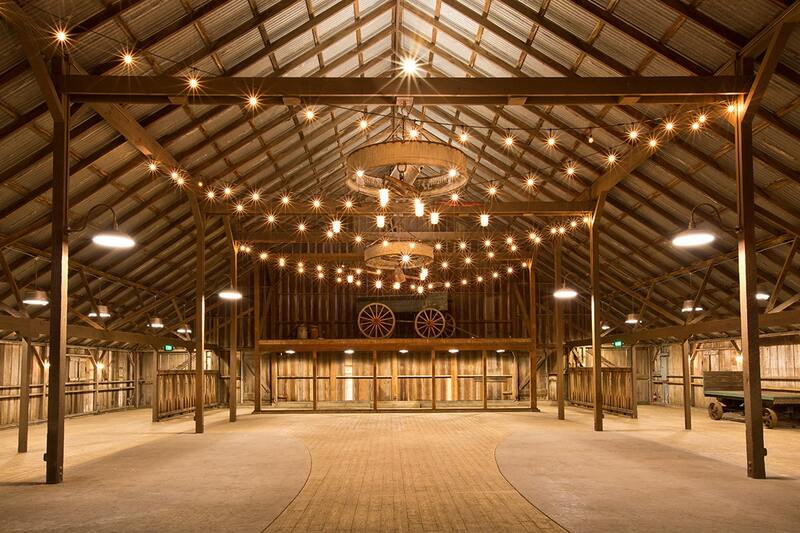 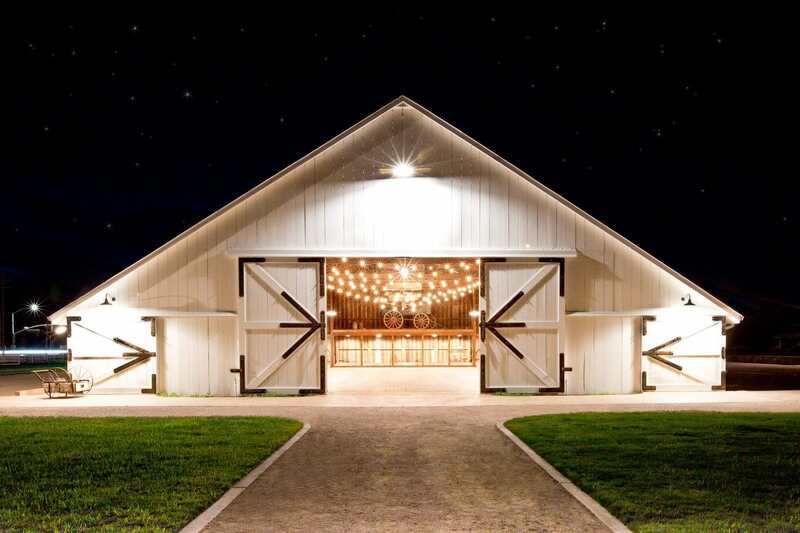 As one of the largest barns on the Central Coast, The White Barn can accommodate up to 500 attendees for both indoor and outdoor events. 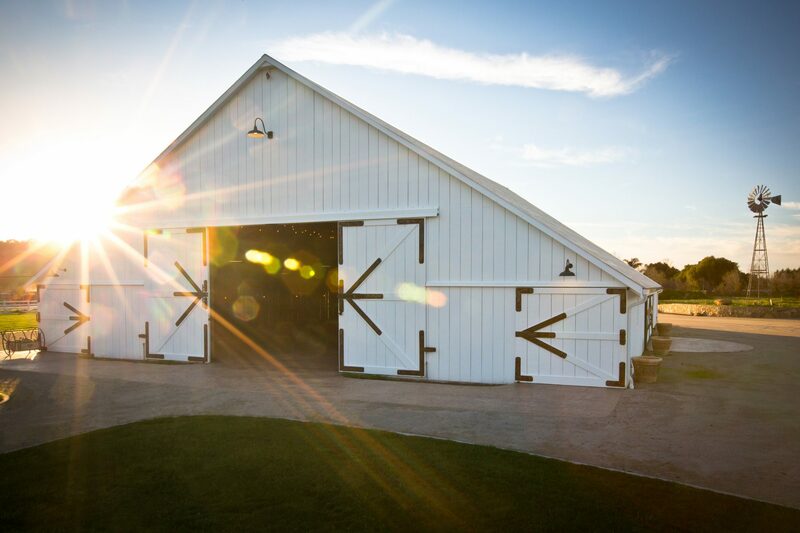 In addition to the event space, the venue includes a newly remodeled three-bedroom farmhouse- perfect for visiting family and guests, or a romantic weekend!